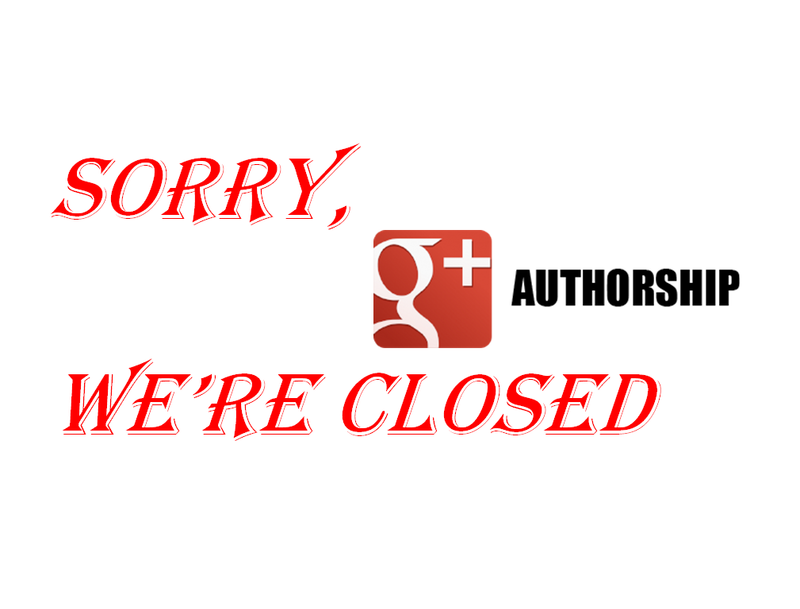 This is a very sad news in SEO industry that Google plus Authorship is No longer available . On a personal note, it’s been fun and interesting travelling the road of authorship with all of you. There have been weird quirks, bugs, some spam to fight, but the most rewarding thing has been (and will continue to be) interacting with webmasters themselves. 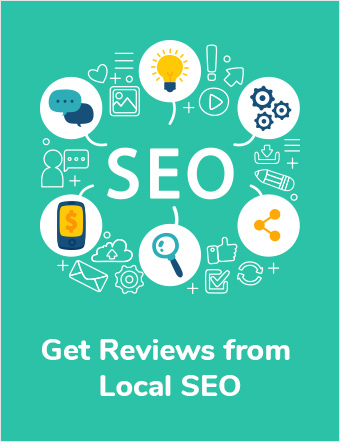 We realize authorship wasn’t always easy to implement, and we greatly appreciate the effort you put into continually improving your sites for your users. Thank you! Before Closing this Feature Google also disable Photo and Circle count from SERP. After the closing of Google plus Authorship it seems that in coming days we can have a update from Google.